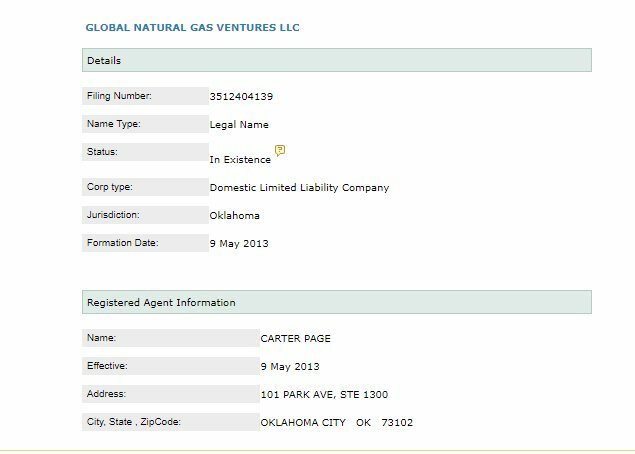 Apparently, #CarterPage has held Global Natural Gas Ventures, LLC in Oklahoma since May 9, 2013, as per this Oklahoma Secretary of State filing record. But upon further examination, this address seems like the Mailboxes-R-Us version of an office space, pay as you go, prestigious address - much like Page's NY office space. 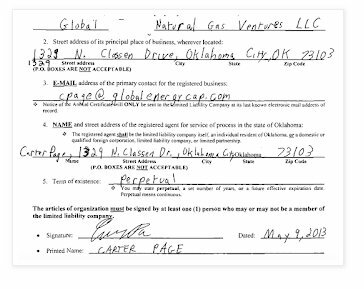 The phone number in today's court filing that is associated with Global Natural Gas Ventures appears to be based in either Oklahoma City, Stillwater or Chickasha, OK. The latter 2 appear to have been landline records. 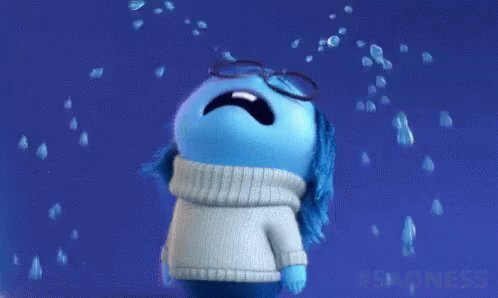 "McConnell kept plant’s doors open, but he did so at expense of the workers’ own well-being. For decades, plant’s toxins had spread through the air & into the ground, slowly killing its own workers & tainting surrounding area — a fact McConnell ignored in Washington & in Paducah. I want the 3 hours I just spent wrapping presents back. Men: "But I am not good at wrapping present. You do it SO much better." Yet you can change a tire, reframe a window, build a shed using from scratch using planers, joiners and other mystical tools. 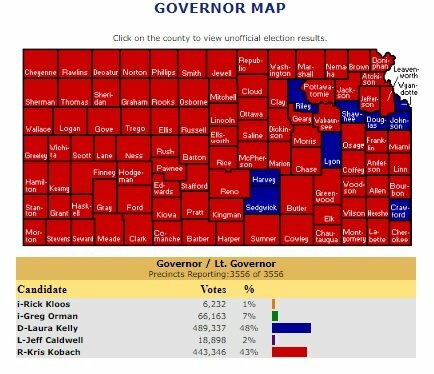 I AM NOT BUYING IT!! I wonder *hypothetically* of course, how many Scotch tape cuts would cause a slow, painful death? "I might have signed an NDA back in the day that would allow someone to come after me, but I feel almost a patriotic duty to talk about this.